I tried to enhance the genuine 7 bootscreen with some other elements. 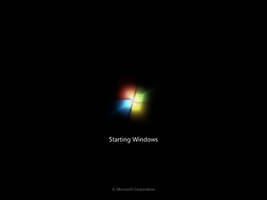 The result is this simple but elegant TuneUp bootscreen. As you can see, the resolution ratio is fullscreen (1024x768), not widescreen. I hope you'll like it nevertheless. Comments are welcome, s are highly appreciated! This update is long overdue. Since I promised ~Drudicta to create a widescreen variation as soon as I have time, I wanted to keep my word. 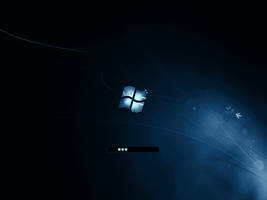 can you guide me how to download this boot screen ??? I'm pleased you like my bootscreens. 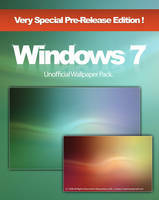 Please note that they're made for XP (not for Vista nor 7 nor 8). 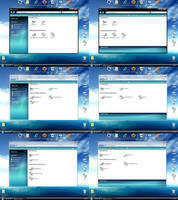 To install them, you need TuneUp Styler, which is part of the (shareware) program suite TuneUp Utilities. 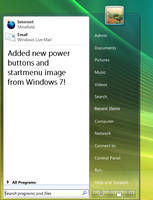 Open TuneUp Styler, click "Boot screen" in the navigation bar to go to this feature of TuneUp Styler. The module will list all available boot screens. When you use the module for the first time, you will only see the default Windows screen. You can add additional boot screens to the list by clicking "Add" at the top of the list. 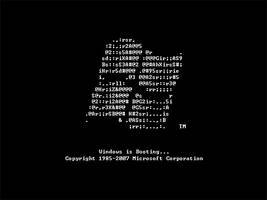 Here, you can import a boot screen from a file on your computer. 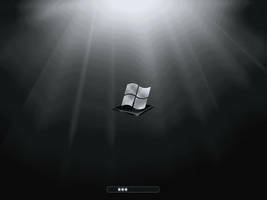 Select the desired boot screen in the list and then click "Install Boot Screen" in the lower right corner of the window. 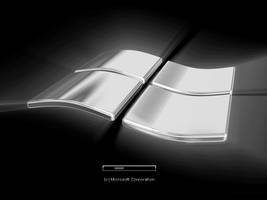 If you no longer want to use your new boot screen, you can naturally restore the default Windows screen at any time. 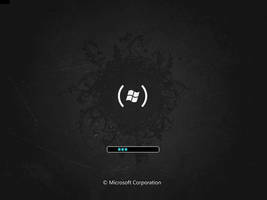 To do this, click "Restore Defaults" in the lower right corner of the window. The default screen is then selected in the list automatically. Can NOT be used with TuneUp Styler 2011. I own the programm and it is NOT capable of using tbs. archives. Sorry, but you're wrong. It CAN be used with TuneUp 2011, 2010, 2009, 2008 and 2007. I myself use respectively I have used these programs. Just to be on the save side, I tested it a few minutes ago. I prove install with tuneup utillities but ask for a .tls archive ... don't a .tbs archive ...? My deviation is a Tuneup BootScreen (*.tbs). Perhaps you tried to install a Tuneup LogonScreen (*.tls)? 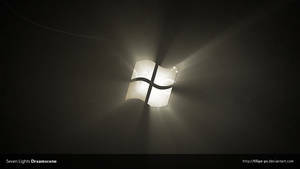 you should make that sign circle around windows logo. 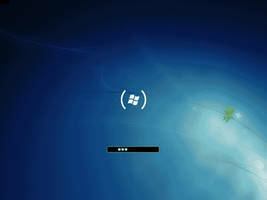 XP loading bar better remove. Can someone fix this one in the 1920x1080 resolution? Yes, I could, if I only had more free time! I have put this project on my to-do list, but please be patient! 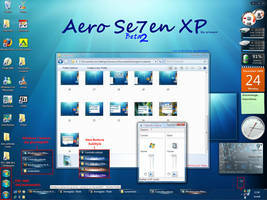 why doesn't Microsoft make the Startup-Screen bigger than 1024x768 or is it 800x600? For a start, you need TuneUp Styler, which is part of the (shareware) program suite TuneUp Utilities. Open TuneUp Styler, go to "Customize Bootscreen" (or something like that). 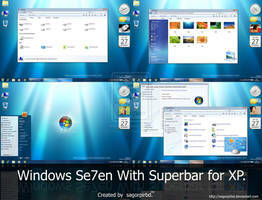 The next windows shows a list of already installed bootscreens. Click on "Add" and navigate to the TBS file downloaded. Just select it, then click on the "Install" button and you're done! I hope this helps. well thanks pal but am about to try it out. 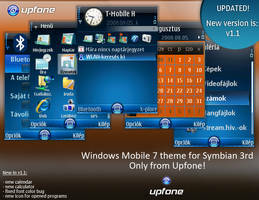 where can i get tuneup utilities to download the link u gave me was a trail version. I'm from Germany (Ruhr area). Sorry, but my knowledge of spanish is rather rudimentary. 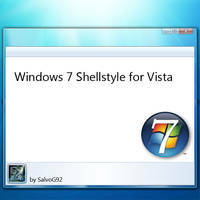 for a start, you need Windows XP and TuneUp Styler, which is part of the (shareware) program suite TuneUp Utilities. 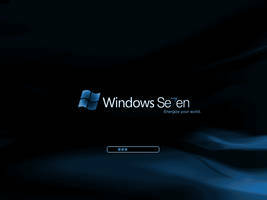 Once installed this programm suite, you just need to open TuneUp Styler, then go to "customize startup screen", click on "add startup screen" and navigate to the tbs file. A double-click will add it to your bootscreen collection. 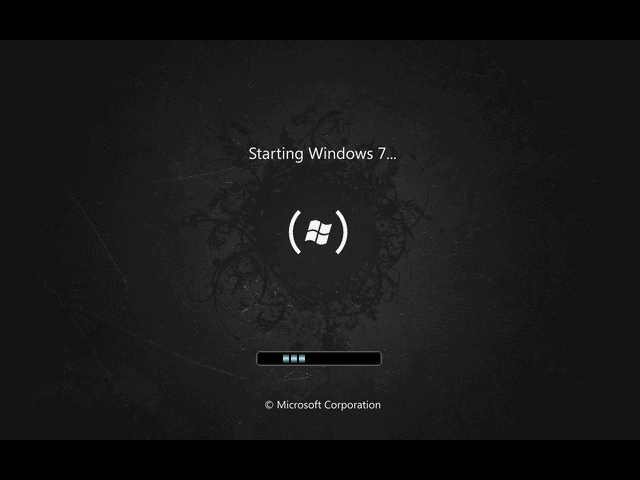 Finally, click on the "install" button and you're done! 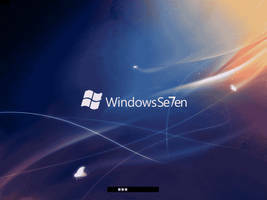 I'm sorry, but there's no way to use alternative bootscreens on Windows 7 (at the moment). 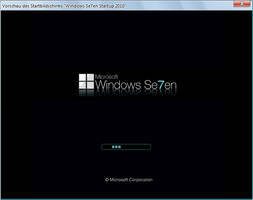 cant find a version of tuneup, that runs on W7...any help? This is really sweet. 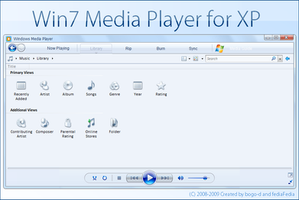 I wish there was some way to get it working on Windows 7. I'm glad you've put work into making your computer experience more enjoyable. 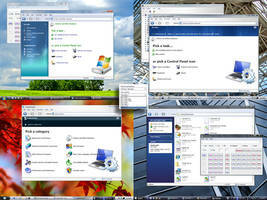 Isn't customization a great thing when it comes to computing? Yep, I have become a DA Addict! Yeah. I think you have good taste. It would be great to see a GTK 2.0 theme in your style. Then again, not sure if you even use Linux at all. XD Let alone Gnome. Lmao, sorry, got distracted by an ExtenZe commercial. What was I saying? Oh yeah, I'm a little obsessed with customizing EVERYTHING. I'm glad there are so many good themes out there. 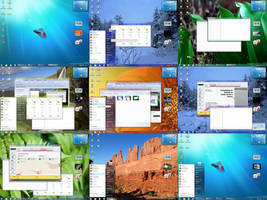 I don't think I could have the same-looking desktop for more than two months without going insane. Woah.. its beautiful. could you make a 1920x1200 variation? YES, I finally did... it is never late if the outcome is good! Thank you soooo MUCH! :hugs: Now i'm going to google how to make it my W7 boot screen. x3 as Thats what I'm running. I feel honoured that you seem to like this my bootscreen even more than the genuine one. May you do well! I'm using a Trial and it installed and ran fine in 7 , it just wouldn't let me change the boot screen so I googled my problem and got that answer.